Ever since the introduction of money, people shopped! This #TBT, we want to see the history of commerce. 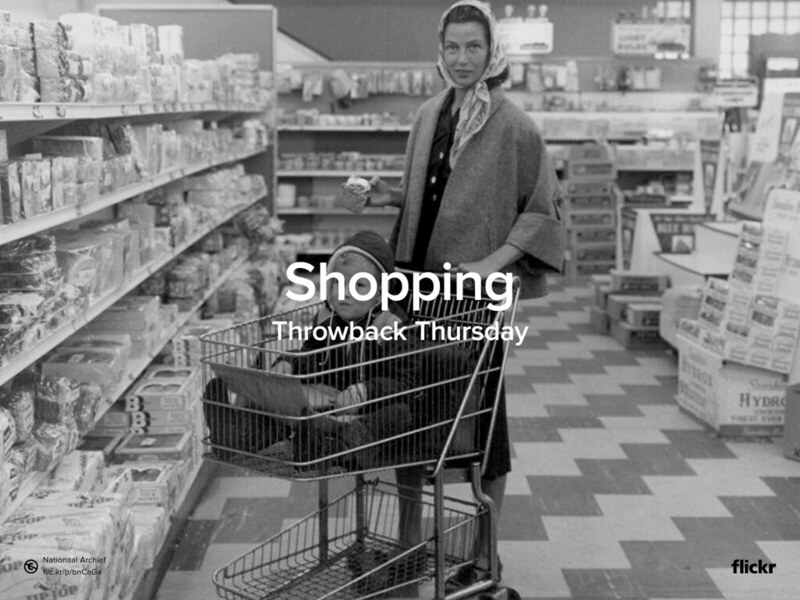 Share your best #Shopping photo with us by uploading it to your Flickr account and sharing the URL in the comment section of our Facebook post or by posting it on Twitter (@flickr #TBT #shopping). We will curate our favorites and show them in the Flickr blog next week.